Access controls. 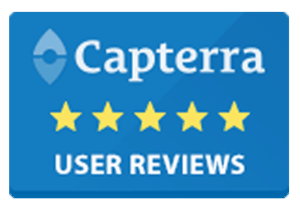 User permissions are set at the feature level by role and location so your service providers have exactly the right level of capability and data visibility. Unique staff logins. Give each employee their own account and assigned role to authorize what functions they can perform and what information they each have access to. Unlimited staff flexibility. Online booking can be enabled or disabled per staff member. You can also run one-time sales for an individual staff member needing to fill their open time slots. Eliminate manual processes. An integrated time clock automatically calculates payroll, including overtime, for your hourly workers. Adapt to any compensation plan. 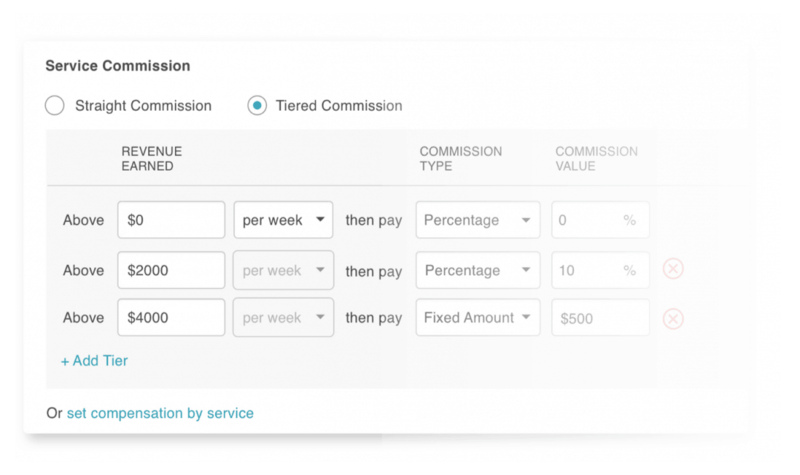 For commissioned providers, choose a flat or tiered structure and set different commissions per service and/or employee. Manage resources. 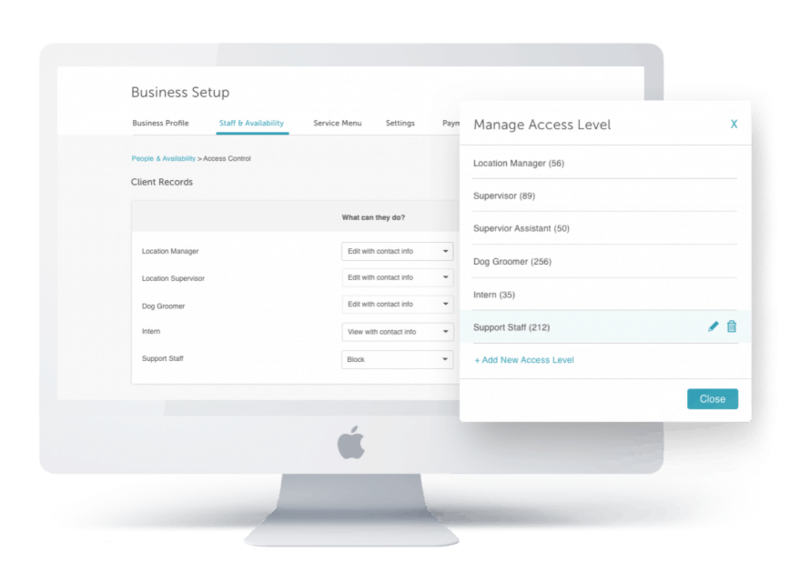 Include backbar fees for products used during the service and easily manage asset and space reservations. Track productivity. 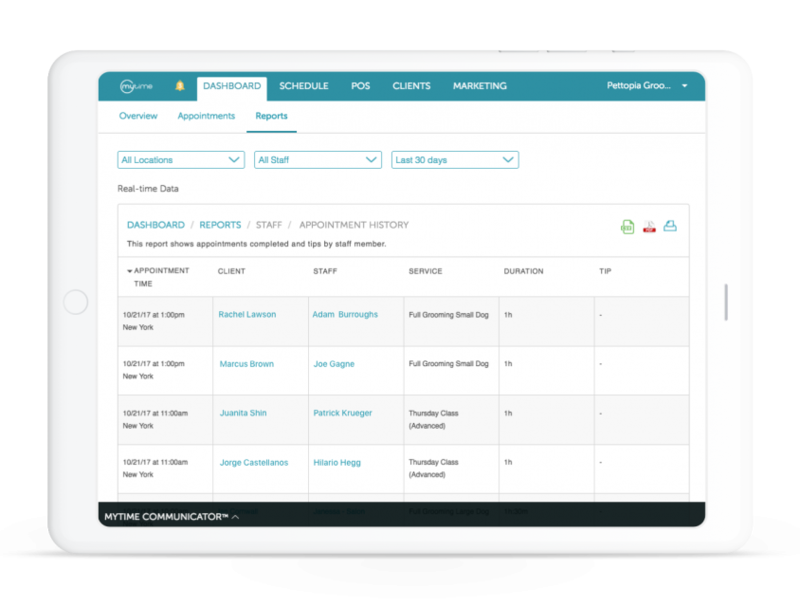 Staff productivity reports let you compare everything from the product and service revenue per staff member to the average length of time they keep a client waiting. Enable self-improvement. Allow each staff member to access and run their own individual data so they can pinpoint the strengths and weaknesses that would be impossible to derive from full location reports. Make life easy. 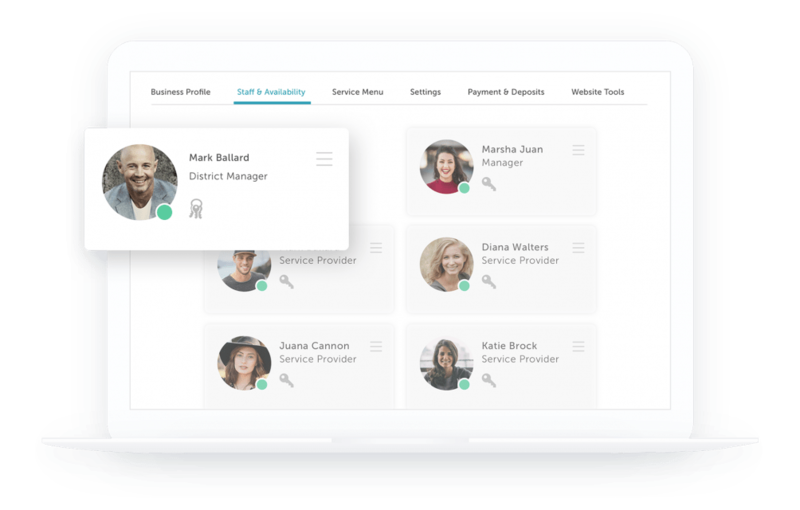 Let staff manage their own appointments and schedule from any device, in-store or on-the-go, and without the clutter of seeing everyone else’s.